Dreams have no limit for Shair Opsimar, 18 years old from Davao City. She is an advocate for cancer patients and she offered her performance to cancer patients because she dreamed of helping them. Shaira before performing had already a preferred coach in the person of Sarah Geronimo. She said this during an interview with Toni Gonzaga, the host. Because of her high vocal acrobatics, Shaira was able to convince Coach Sarah to turn her chair. She sang the song “Mama Knows Best” with high pitch. She was able to give her best but the three coaches were looking for something from her. One of the coaches commented about her consistency on the song. Another one told her to listen more to the song in order for her to perform well. All of the coaches were looking for an energy coming from her in singing the song. And despite of this, they congratulated Shaira for making it to Team Sarah. The coach assured her that she will cooperate with her very well in order to improve her skills. Several adjustments are to be made but the coach was confident that she will be able to bring out the best from her. 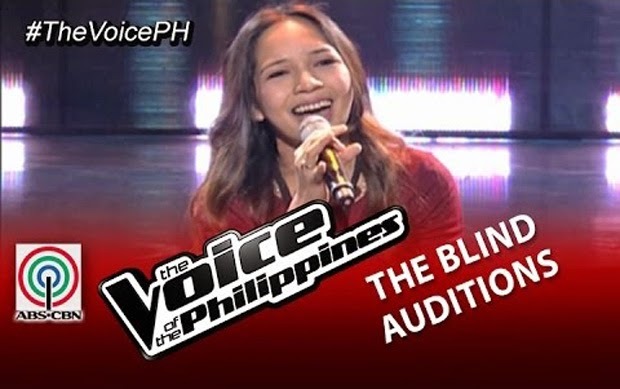 Shaira Opsimar was the first artists who made it to the Blind Auditions of The Voice of the Philippines Season 2, November 23, 2014 episode. If you liked Shaira, you can support her on her next performance on the competition. There are so many things up ahead for Shaira. That was just the start of her journey to stardom. Congratulations Shaira Opsimar for making it to Team Sarah!